We are Project FOReSIGHT, a group of students from School of Arts, Singapore (SOTA), who are currently doing a Community Problem Solving (CmPS) project on childhood myopia. Hence, we aim to create more opportunities for both children aged 4 to 12 and their parents to be more aware of the importance of protecting their eyesight through practicing good eye care habits so that there will be a decrease in the number of children suffering from myopia in Singapore. Brief Review (in under 50 words): Comes with notes on good and bad eye care habits. A heartwarming little tale about how two brother sparrows discover the power of bortherly love. Brief Review (in under 50 words): Interesting story from a young writer. 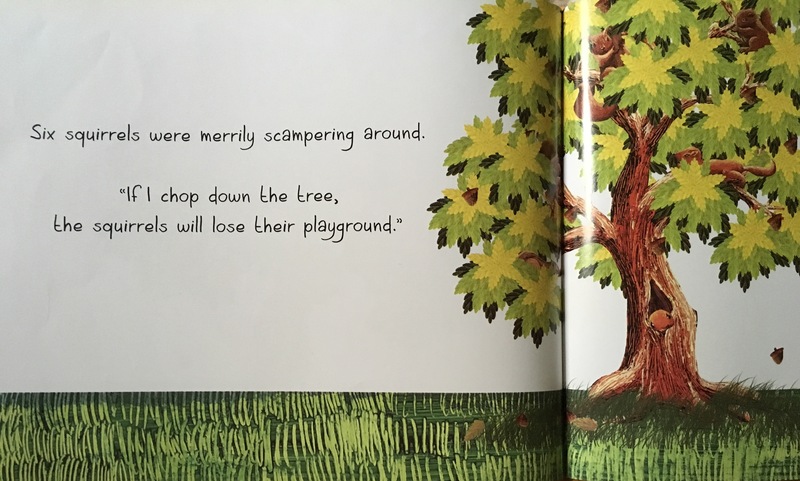 Publisher’s Blurb: Can a clueless owl find a Tembusu tree to build his nest in? 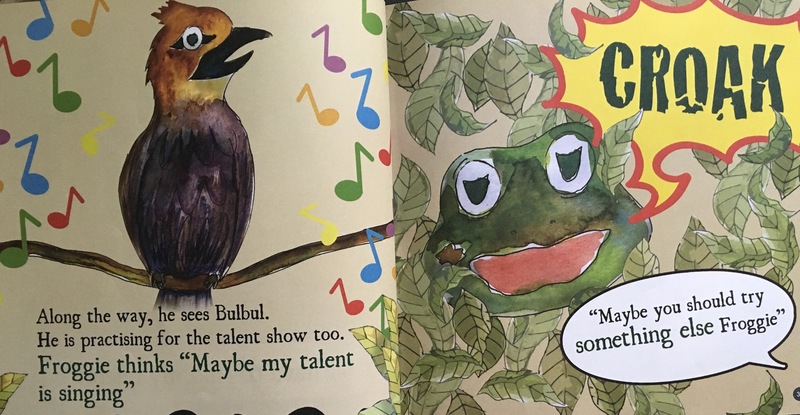 Will Froggie discover his talent in time for the talent show? 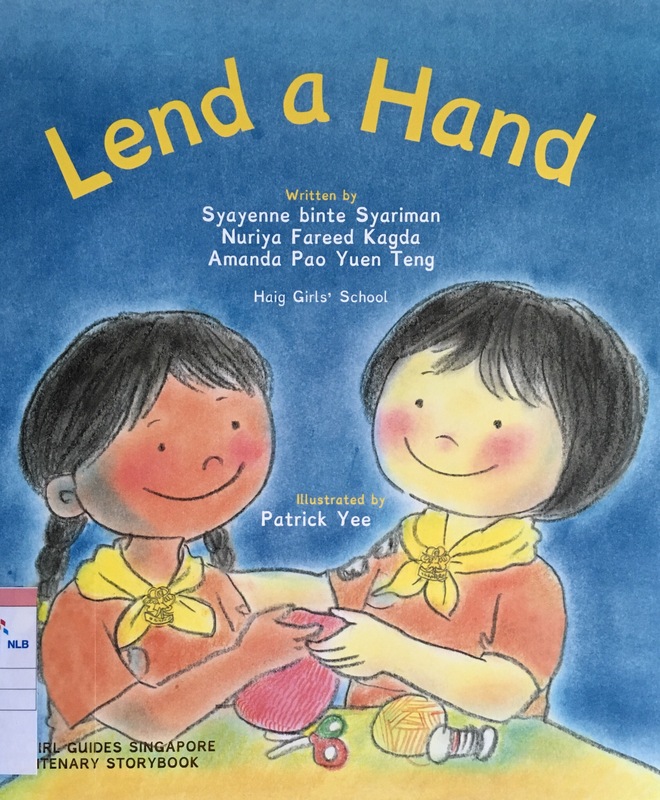 Will tow unlikely friends, Dale and Timothy, find each other again? And, what surprising find awaits Millie and her friend at the top of the tree? 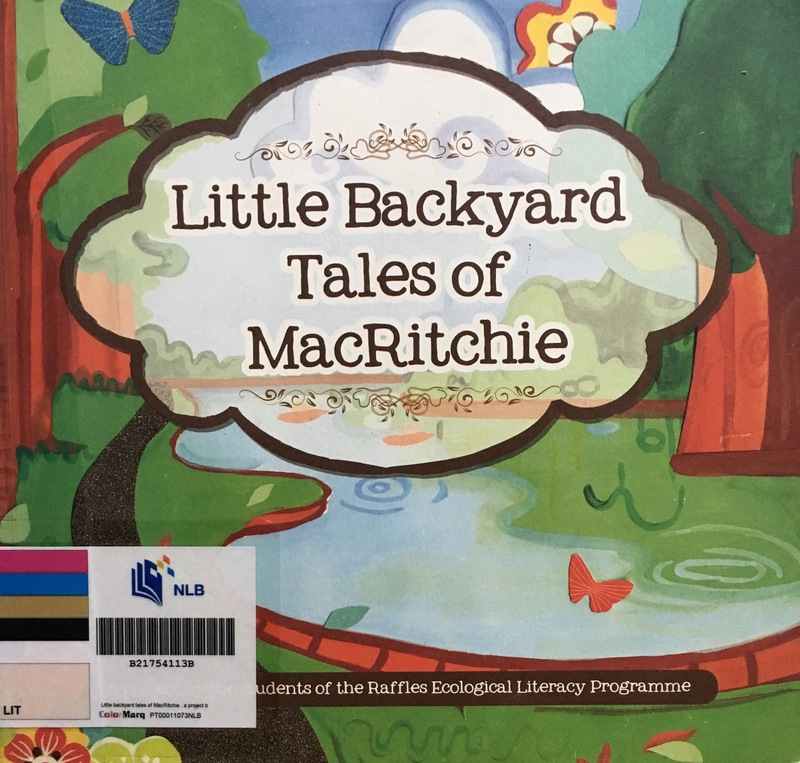 Little Backyard Tales of MacRitchie is a collection of short animal adventures in the heart of Singapore’s central Catchment Nature Reserve, which is home to an amazing diversity of life. 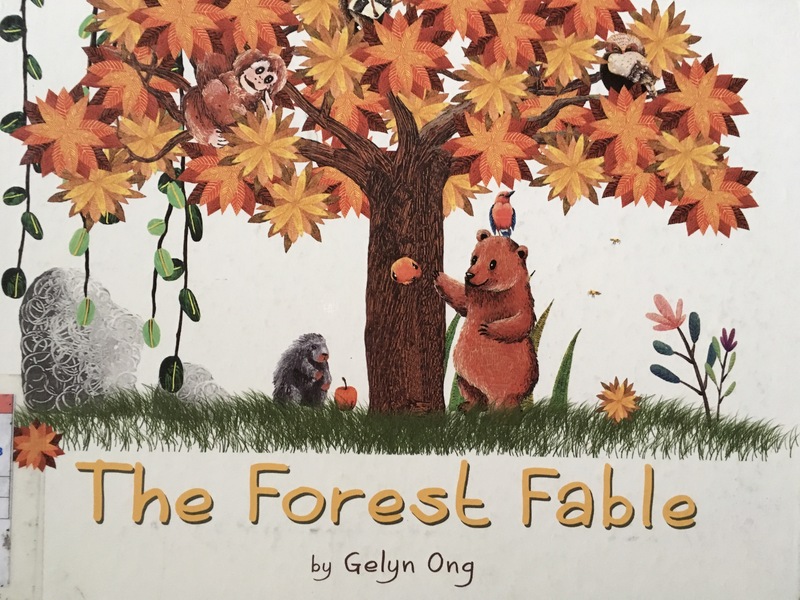 Each forest tale was written by students of the Raffles Ecological Literacy programme to share with children the natural beauty that is MacRitchie. 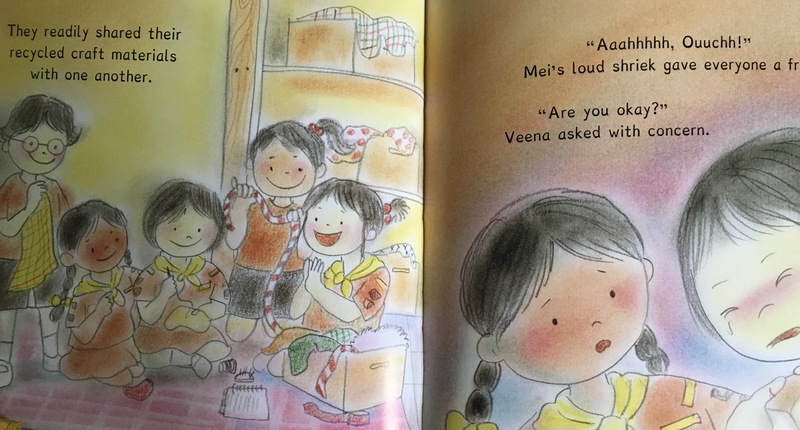 Brief Review (in under 50 words): The 4 stories are interesting and colourfully illustrated with facts about the animals in the stories featured after each story.